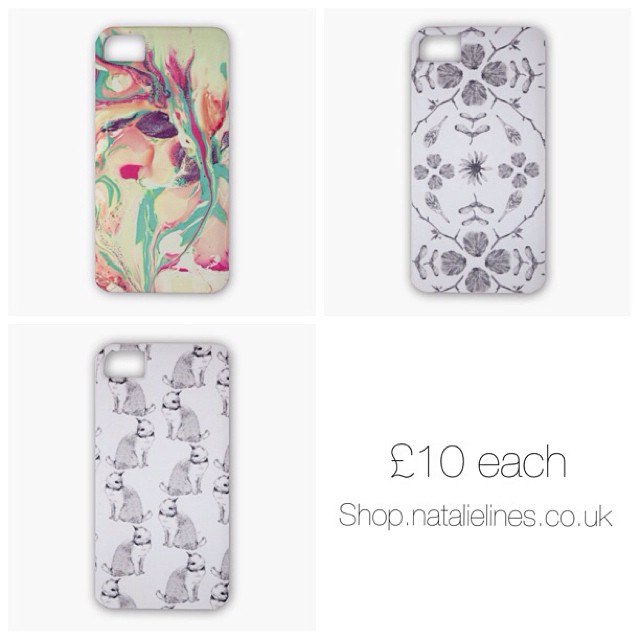 NATALIE LINES: New Phone Cases! 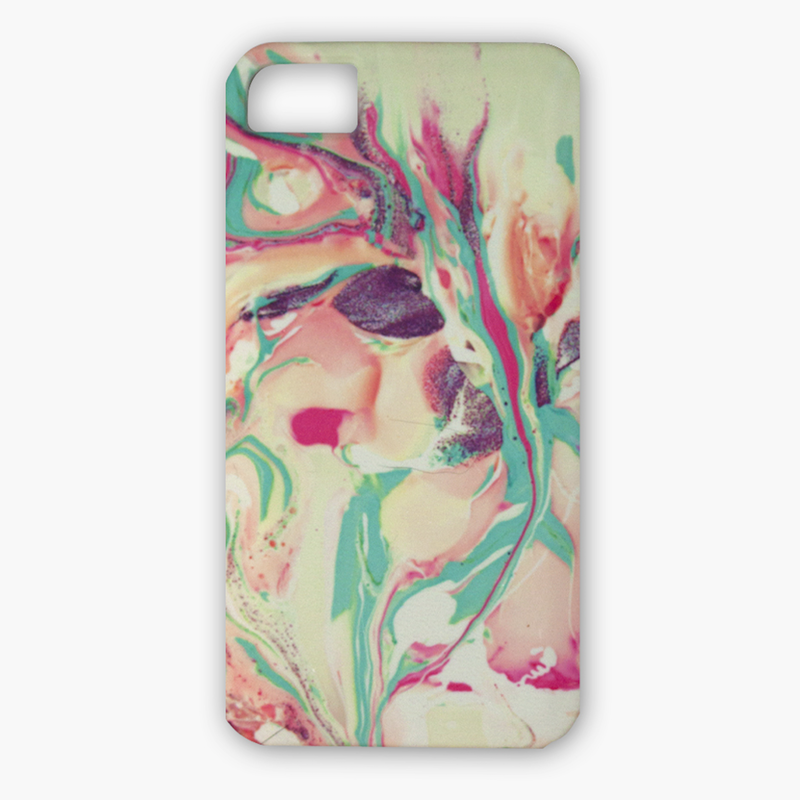 Below is one on my best sellers, I put it online and got so much support from everyone about this case, created by marbling I added my favourite pastel tones to create this. 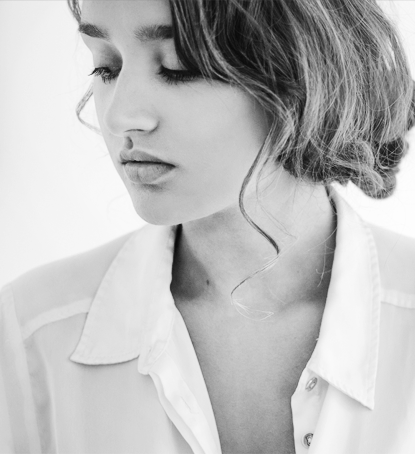 It was tricky to get right on the phone cases, but i'm really pleased with the result :) I'd love to see photos of your phone if you purchase this! 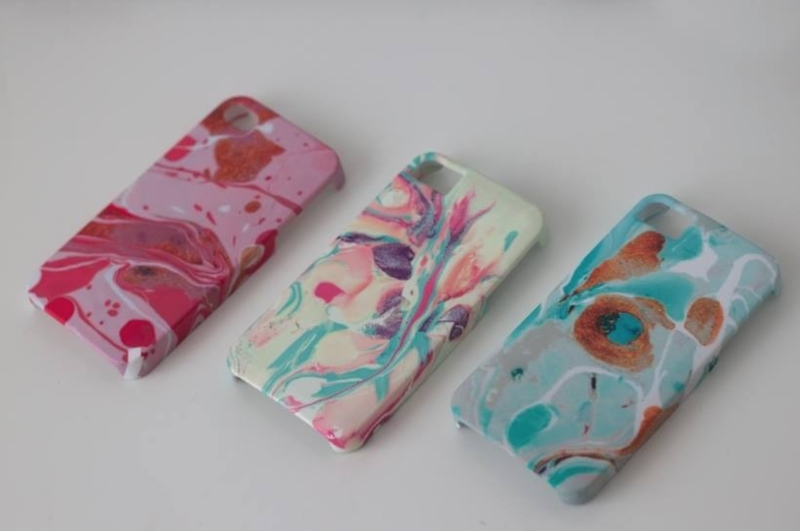 I've also been playing with other images, The other two shown below are from my marble collection too, The first is the pink and gold, a great feminine case, with lovely contrast and bold colouring, the middle is the Pastel Case from above, and Lastly is the Teal case, a real sensitive and subtle case with gold flecks and light washy colours. Above are my newest additions! my hand-drawn illustrations freshly printed on white cases!